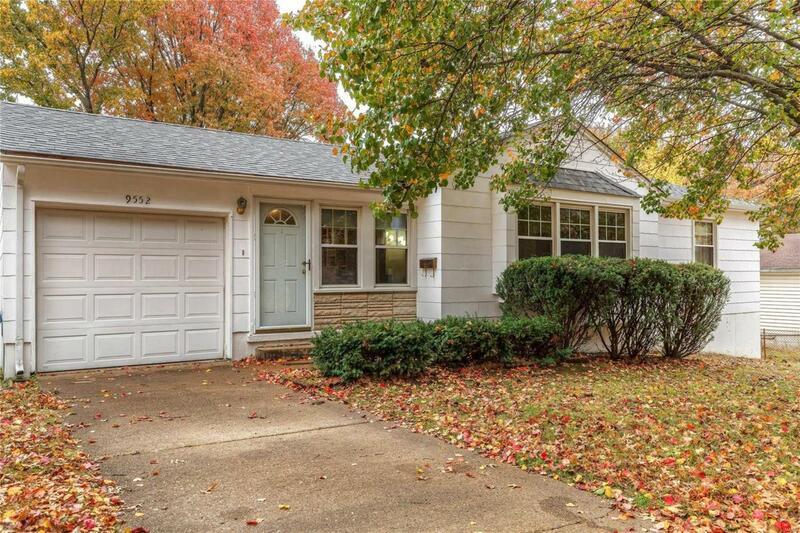 Charming 2 bed, 1 bath home in quiet Affton neighborhood. Freshly painted exterior! 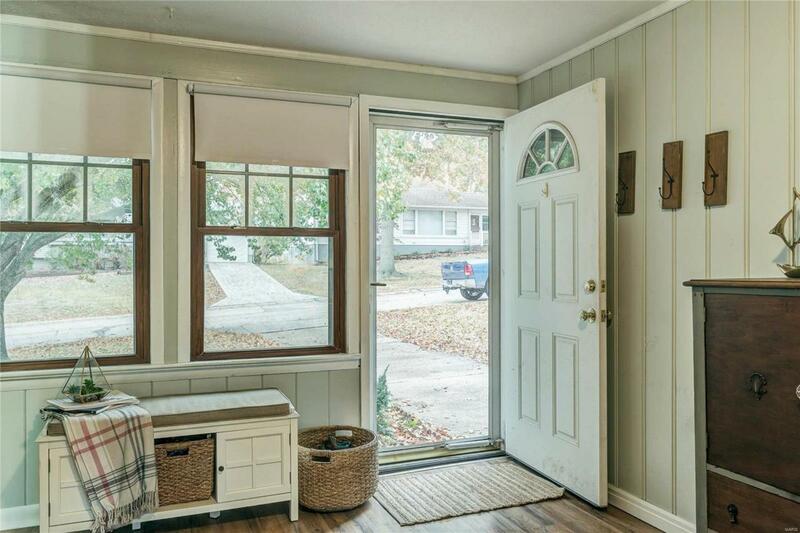 Step inside to a beautifully updated breezeway with new laminate floors, neutral palette and endless possibilities! Original wooden French door leads to huge living room with original hardwood floors, large windows and closet. Step into the dining room with original hardwood floors and plenty of room to host guests. 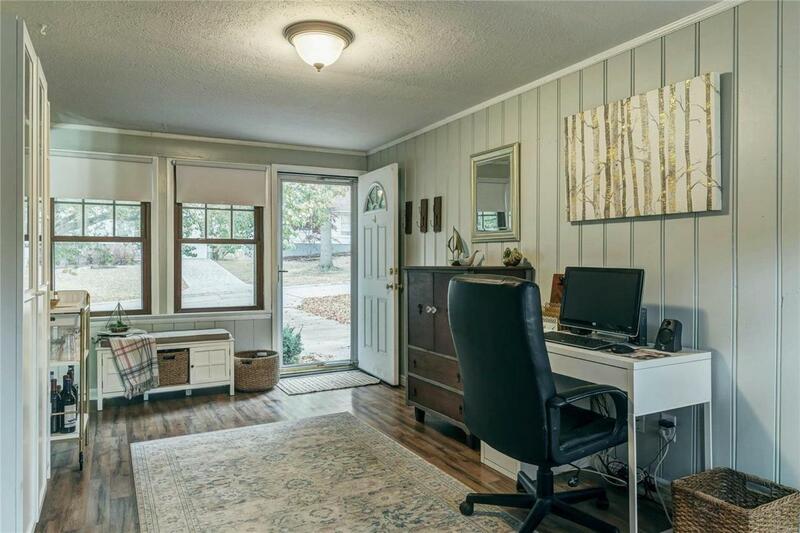 Kitchen features beautiful cabinets, updated countertops, large pantry, window and wooden French door connecting to breezeway. Large master with double closets, two windows, ceiling fan and original hardwood floors under carpet. 2nd bedroom also features ceiling fan and hardwood floors under carpet. Unlimited opportunities in unfinished basement with cedar-lined closet, W/D hookup and new electrical box. 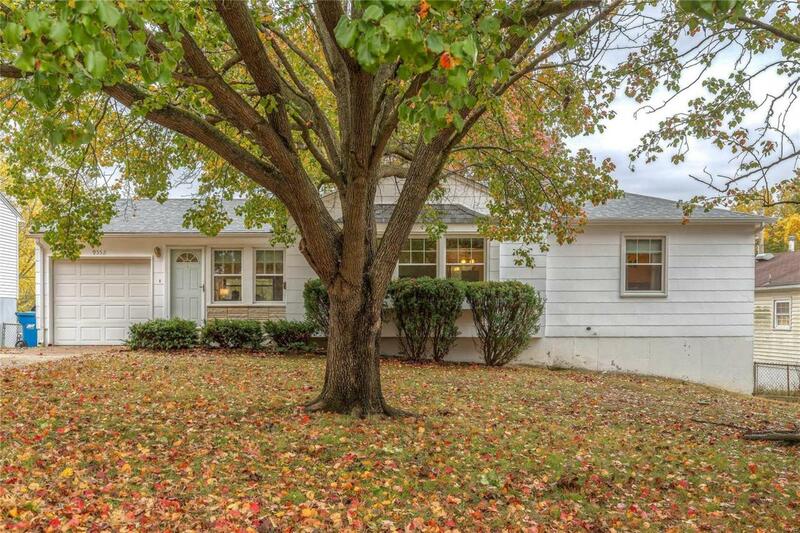 Recently updated deck from breezeway leads to HUGE fully-fenced backyard. Convenient location close to Grants Farm, Grasso Plaza, Grants Trails, schools, shopping, restaurants and highways.